A more beautiful way forward, together. Easter is one of the staple holidays of the Christian tradition and for CMYK. It’s not only a chance to stop and celebrate with the rest of the world, but we get to have some conversation about what the resurrection narrative means for us in 2019. We do this through not only sharing the Easter story, but by hearing from people within our community and having the opportunity to hear some original songs crafted by those within CMYK. This is a great time to not only check out CMYK, but to invite friends and family to see what we’re all about as well (plus...we hear there will be donuts). Don’t miss it. Our gathering times are a little bit different on Easter. Instead of a morning and an evening gathering, we’ll be having two morning gatherings only (9:30 & 11:00). Kid care will be available at both. Life is filled with mystery. Many times we can see what’s coming and know that there’s an ending ahead, but what happens when life turns unexpectedly? How do we process situations when there’s a disconnect between what science says is happening and what actually happens? Does all mystery in the universe simply get defined as “God”? Is there a better way to view these things? We will be spending three weeks (March 31st, April 14, and April 21 (Easter)) having conversations around how we view this mystery and how it impacts our belief system. 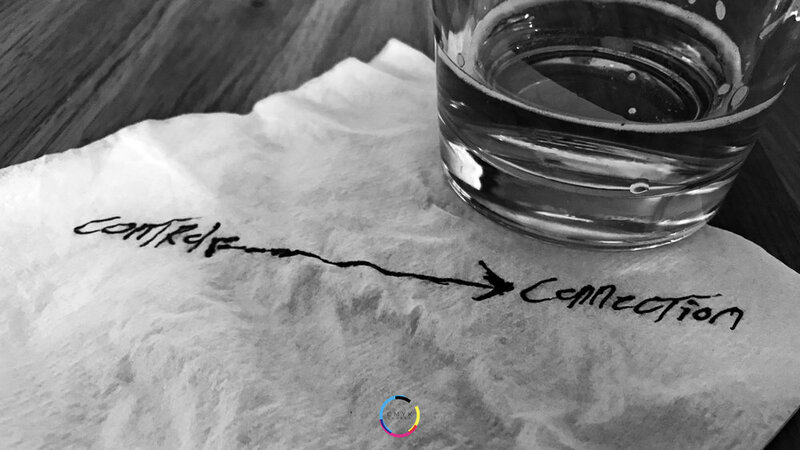 We all have a desire to connect. Whatever our situation or interest, we want to live in connection with each other. Yet the reality is that we waver between connection and control. Why is that? How is that? ‘Voice’ takes a look at the power and significance of something we all carry. Our voice. If we choose to use it, our voice has the potential to create a more beautiful way forward for our lives and our community. 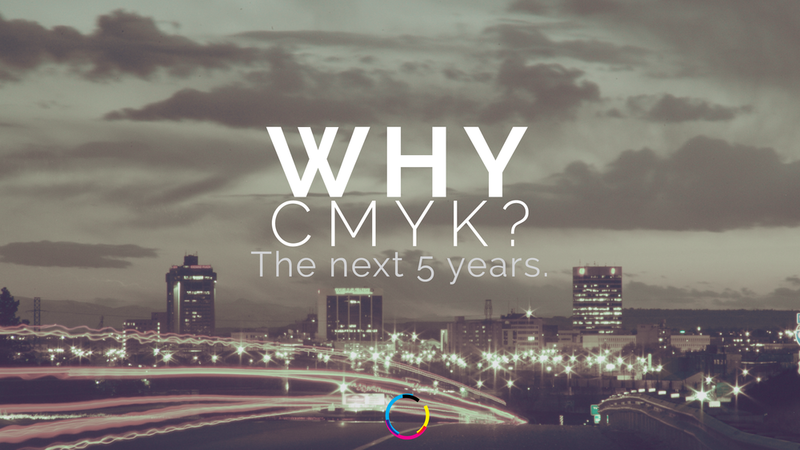 As a church and community, CMYK has passed the five year mark. This stirred up thoughts about what is this thing called CMYK? Where are we headed in the next five years? For the month of January, we took time to answer these questions. Read about them and our vision for the future here. We also heard from other members of the community as they shared their experience of being Present, Honest, Open and Love(d). Everyone has their own picture of heaven and hell. Is it a healthy picture? Is it even biblical? How does our understanding of heaven and hell impact our life today? In this series, we explore these questions and more. Capitalism: A Story of Love and/or Hate. Capitalism is something that many of us are dealing with in our life and our country. In this series we dive into how capitalism and money influence our approach to the life and teachings of Christ. We live in a very polarized culture and society right now. Many times we find ourselves in strong disagreement with our friends, family and those we love. How do we navigate those waters when we believe differently from those closest to us? Everyone's story matters. 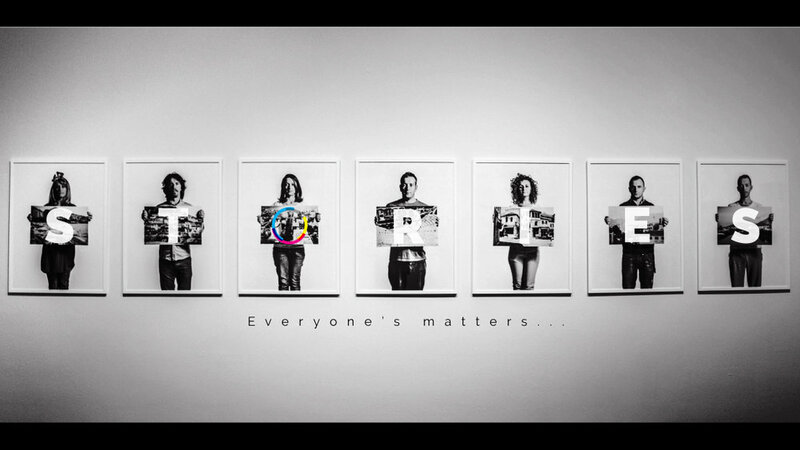 In this series, we heard stories from different people in the CMYK Community. Where they are right now. What they're wrestling with. Where they have been. It's been a real journey for all of us, inviting connection and engagement at a deep level. Our desire is to embrace each other's stories and engage in such a way that our world view and our lives expand to become more beautiful and loving people. You could even say ... to become more like Christ. In week two of this talk we dealt with the good work of taking ownership of our city. It's in this act that we begin to lament in a healthy way. Below is a link that lists some of the realities of our hometown. This is not an exhaustive list, but will hopefully help in beginning to see, feel, and speak of the brokenness around us as we take ownership of it.